What’s the first step to becoming a volunteer? Attending an Encounter! 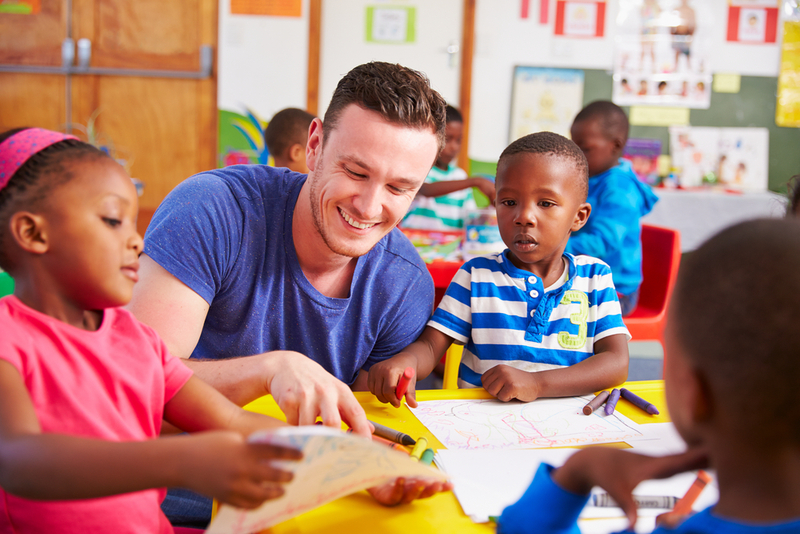 We provide all the training needed to become foster care volunteers. If you’re new to volunteering, sign up for an Encounter. Our two-hour information session will introduce you to the need for and the ways to be involved with Christian foster care. This is where all our volunteers start. Sign up for an event near you today! Have you completed Encounter and want to learn more about volunteering in your foster care ministry? Then you can to sign up for our RPPS Support Team Volunteer Training. This training helps volunteers be better prepared to work with foster children and serve foster families. This is not a required training, yet it is beneficial in the ministry of serving in foster care.